Buying a new home vs. an established home is another option available to home buyers. 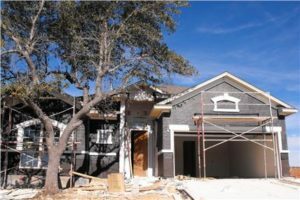 If you choose new construction, a licensed real estate agent can be a powerful advocate in your corner because they can negotiate price, upgrades, a move-in date and other terms with Austin home builders. Rodney Bustamante is highly regarded with new construction communities in Austin, and he has established long-standing relationships with builders and their on-site agents. As your professional representation and advocate in newly constructed homes, you are his main interest during the negotiations. Having a familiar and experienced representative on your side is to your benefit, and ultimately will keep more money in your pocket.